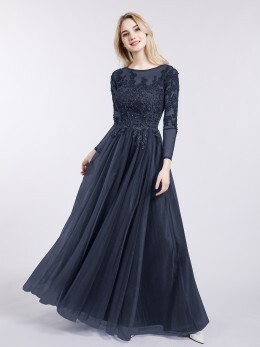 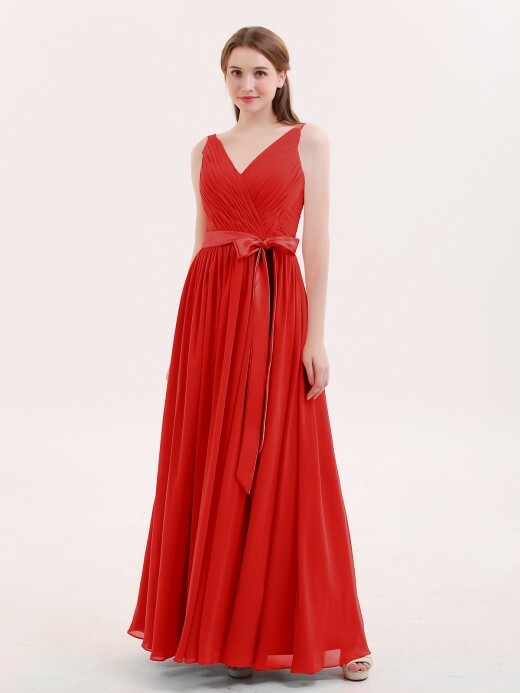 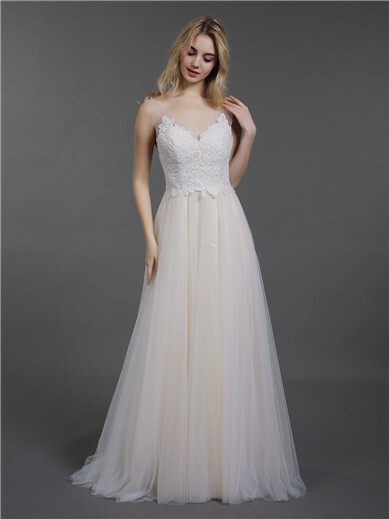 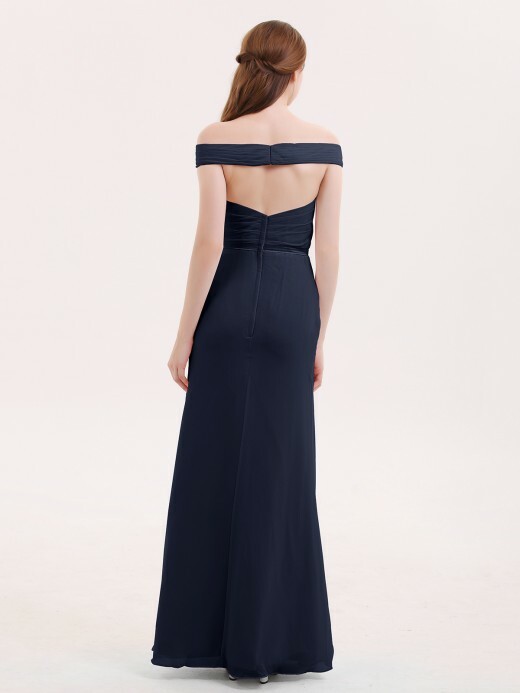 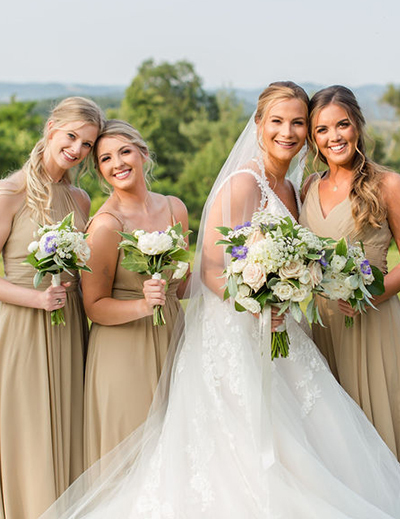 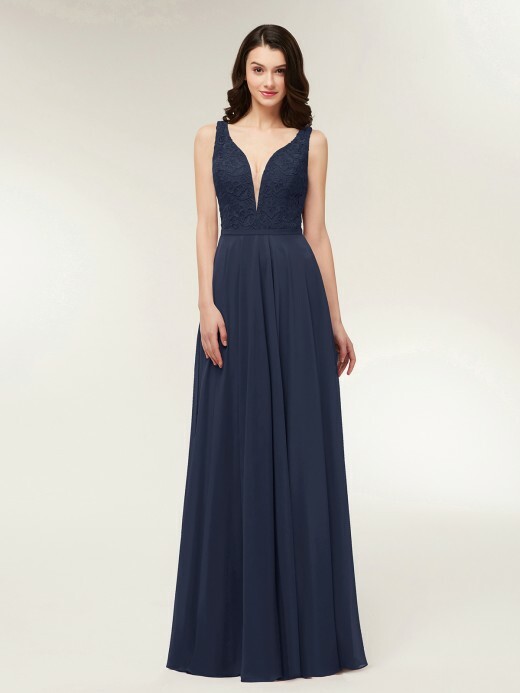 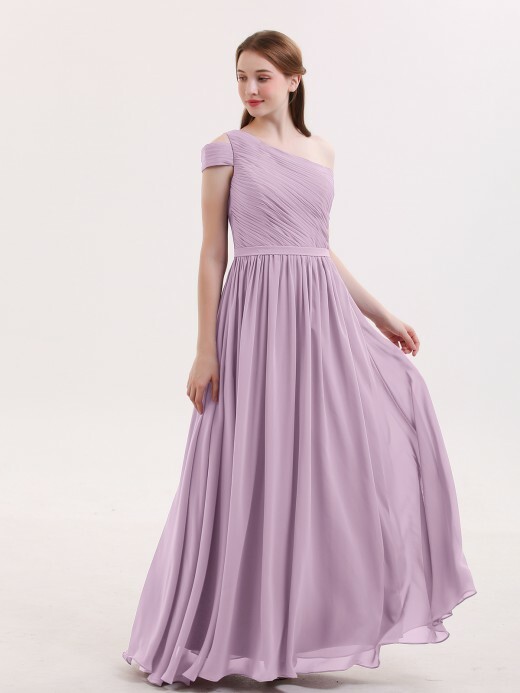 Long bridesmaid dress is always the most classic match of the wedding, no matter what style of wedding you want, we can provide you with the most suitable gowns. 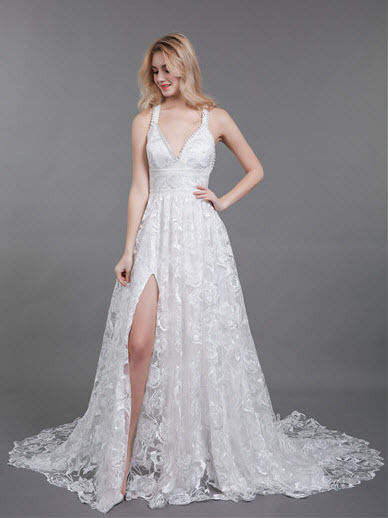 As a new rising clothing brand, Babaroni is committed to providing the perfect fashion ideas for your wedding. 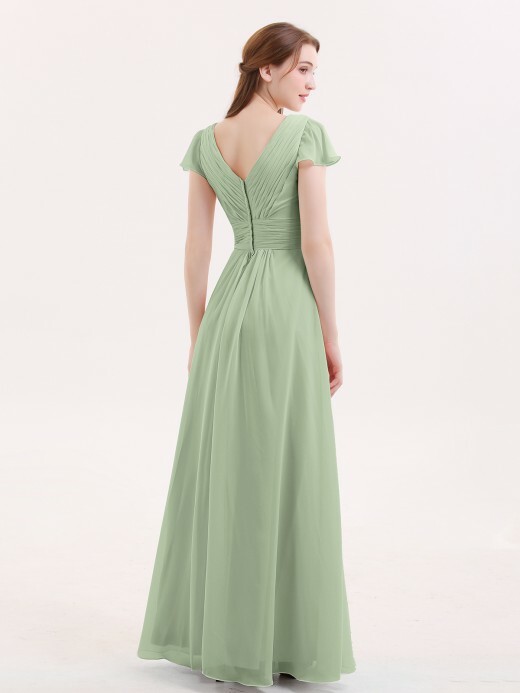 A variety of long bridesmaid dresses can better reflect the personality of your bridesmaids. 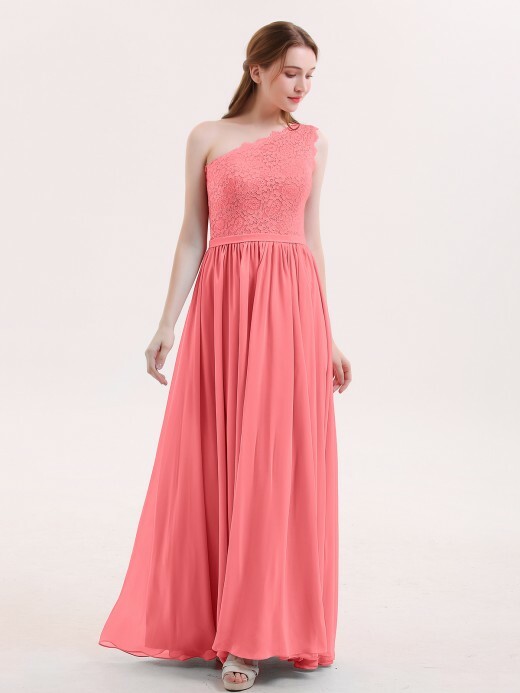 You can choose A-line dresses that are suitable for all kinds of body types, or sweetheart bridesmaid dresses that make you look more attractive. 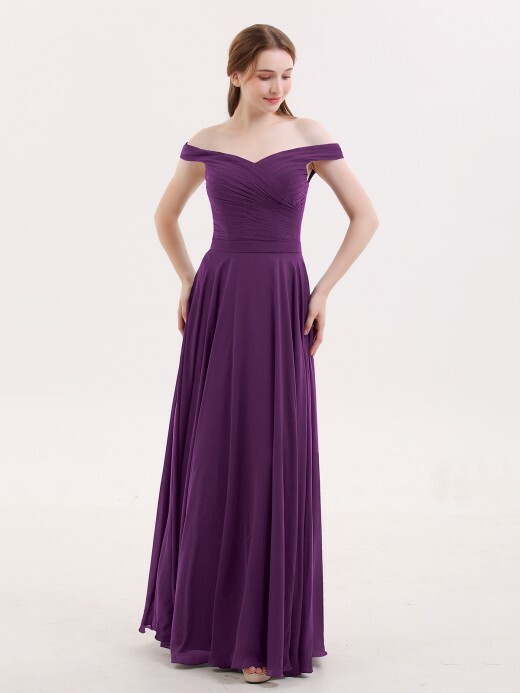 Affordable dresses with high quality are also one of our features, and we have already received a lot of praise. 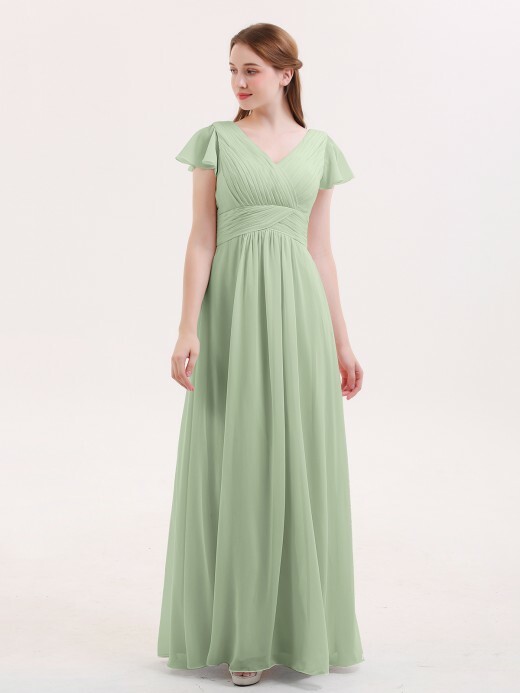 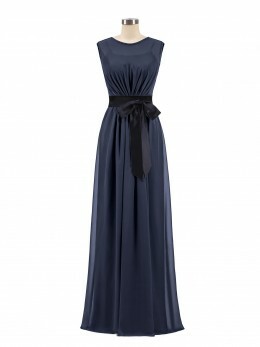 If you have a bridesmaid team and the budget for gowns is not a lot, you can choose our long bridesmaid dresses. 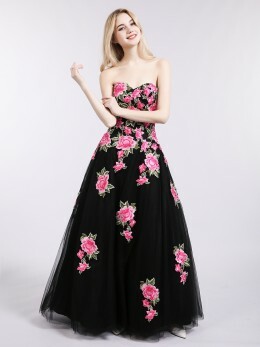 Our designers have prepared a lot of affordable and beautiful dresses for you, giving you a wonderful shopping experience. 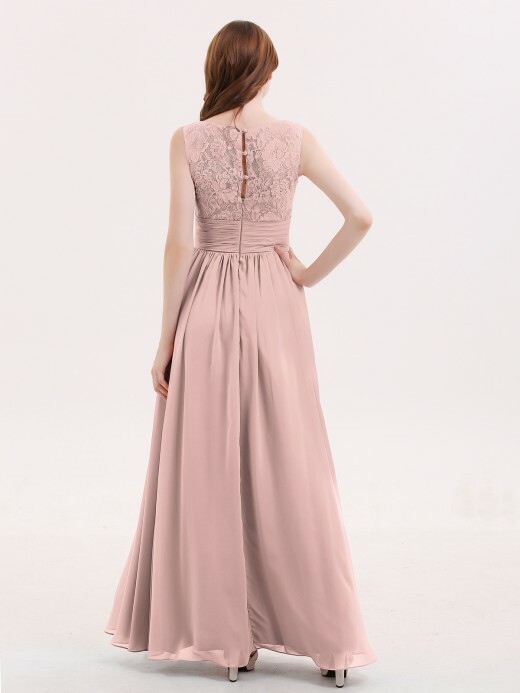 Surrounded by your friends at the wedding, everyone is wearing a beautiful and elegant dress, this must be a very happy moment. 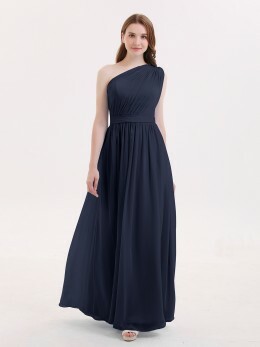 Dress for bridesmaid is a gown with a mission, it will extend your happiness to your friends, and all of you can always remember this moment.